The Victory Church Worship Team is a group of musicians and singers who are committed to unashamedly express their love for God while engaging a life of praise that passionately and purposefully brings glory to the name of Jesus and extends His fame throughout the earth. 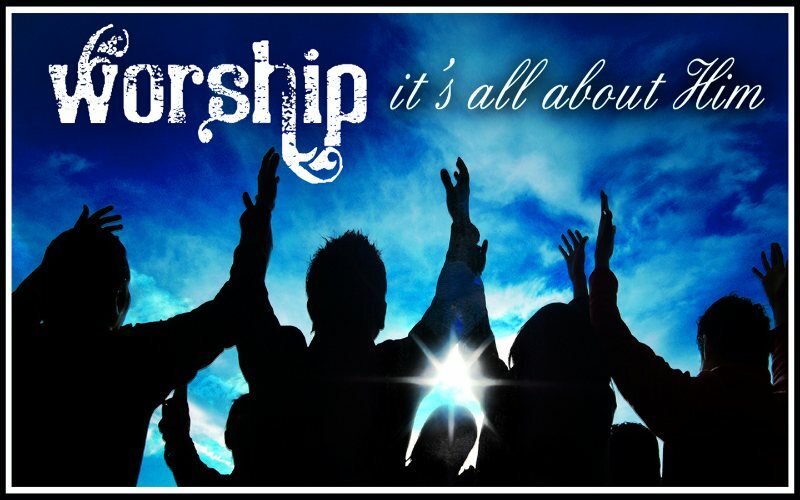 Do you love to Worship? Do you have a passion for music? Can you play an instrument? Can you sing (on key and pitch) or harmonize? If your answer is YES to any of these questions, you may be a great fit on our worship team! "Inquire at our Connect Centre for more information"